Suspended ZAF Chief of Finance Brig. Gen Newton Chitambo after being found wanting and helpful in giving information on how former ZAF Commander Lt Gen Eric Chimense looted the Airforce coffers has been sent into diplomatic service as Defence Attache to Malawi. He has been replaced with Colonel Kaemba who was his deputy. Col. Kaemba is another corrupt chap recruited by acting ZAF Commander Lt Gen Muma. 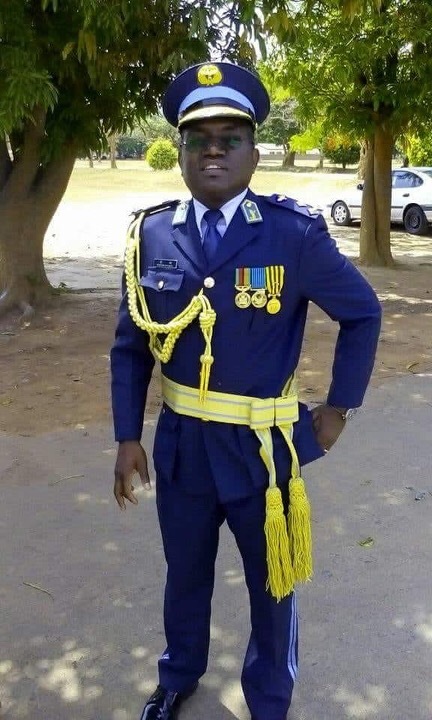 The new ZAF Chief of Finance is Colonel Col Norwel Tembo who holds a Diploma in Accounting from Nipa. For Brig. Gen Chitambo this is a demotion. He couldn’t be discharged because he has downloaded implicating evidence of theft involving his former boss Chimense.